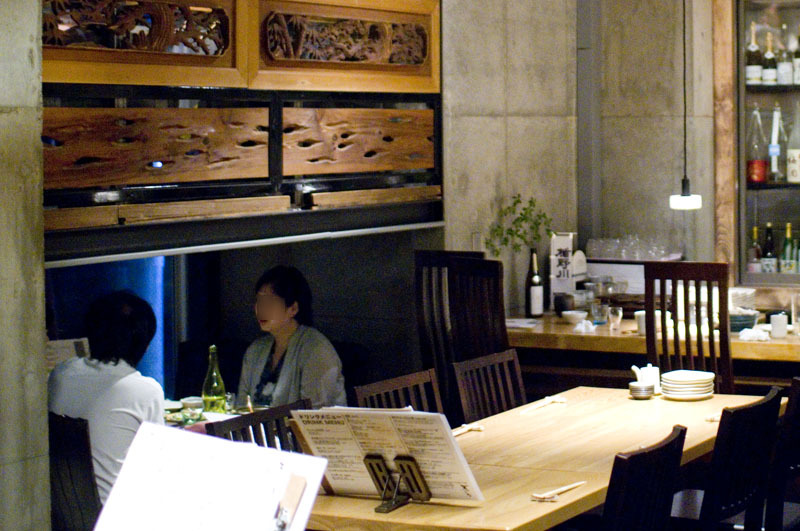 Zokkon is a tastefully decorated, upscale izakaya with good food and an impressive sake selection. 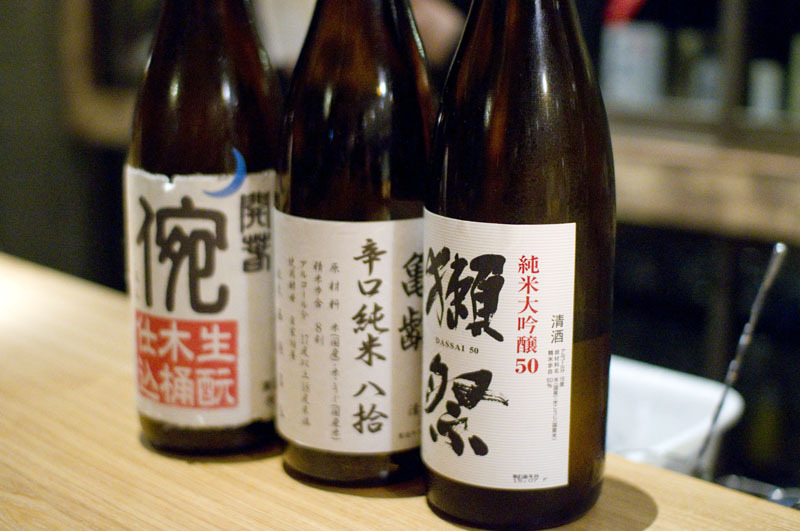 The sake list emphasizes daiginjo and other higher grades of sake, with three-part tasting flights available. 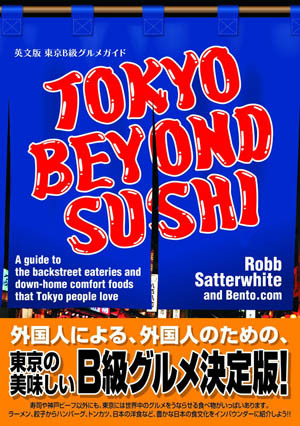 The food menu tends toward subtly flavored delicacies chosen to enhance your sake-drinking experience. 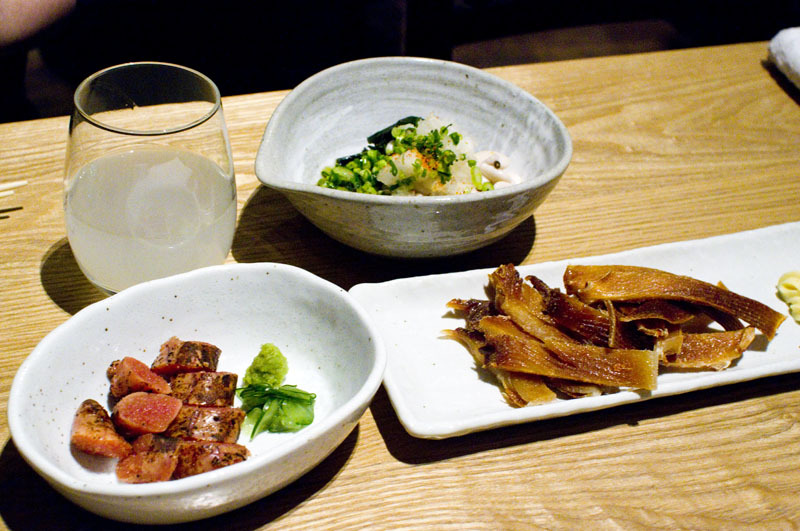 Some highlights are the seared, miso-marinated mentaiko (spicy fish roe) and the tender seared chicken breast (sasami aburiyaki), both of them more delicate and refined than your typical izakaya fare. 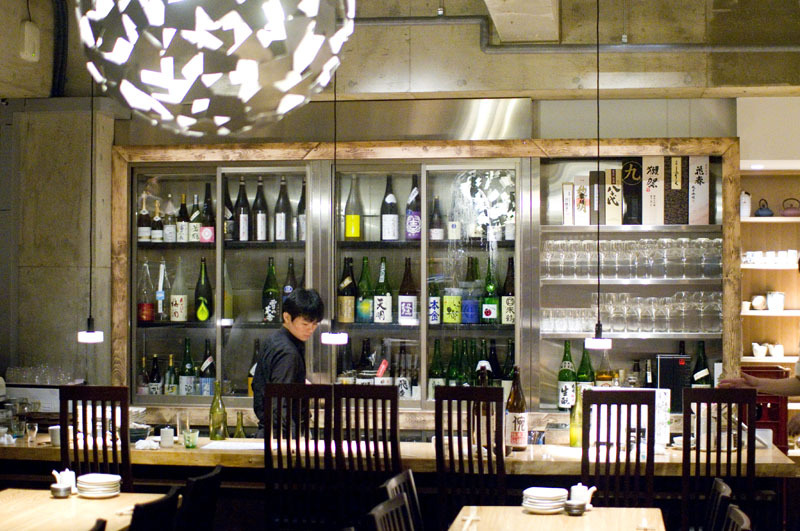 Service can be hit or miss, but the staff are generally friendly and knowledgeable about sake. Budget around Y4500 for dinner with drinks. Open from 2pm weekends.